Die-cut easy punch out from 8.5" x 11" sheet. Use with dry erase markers or liquid chalk markers! 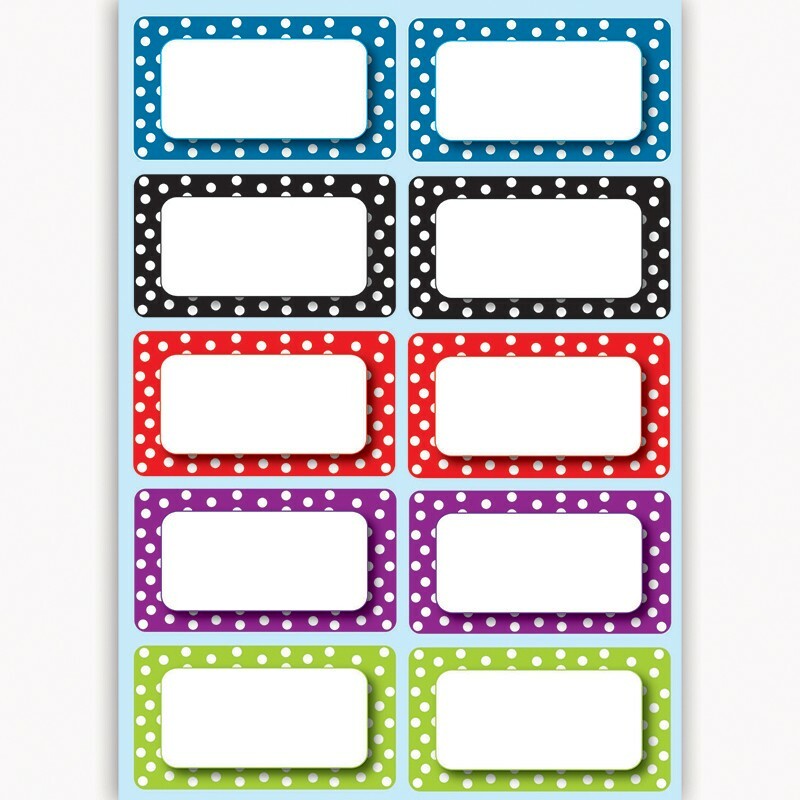 Sticks to magnetic whiteboards, steel lockers, refrigerators, or any magnetic surface! Each sheet comes with 10 pieces.